So, stop me if you’ve heard this one: A duck, a boar and a lady walk into a bar… No, it’s not a joke, but the set-up for the reveal trailer to Mutant Year Zero: Road To Eden, an upcoming post-apocalyptic RPG from The Bearded Ladies Consulting, a small Swedish outfit featuring talent from both Hitman and Payday’s development teams, and based on a well-regarded pen & paper RPG line. Within, the trailer itself, introducing the trio of protagonists: Porcine powerhouse Bormin, waddling warrior Dux (the animal-folk of this post-nuclear world are clearly lousy at naming things) and Selma, who appears to be a mostly-normal human up until trouble comes knocking. Also, some high-res screenshots that you can click to embiggen. Normally I’d be filing a game like this under the header of ‘strategy RPG’, but the developers would rather we use ‘tactical adventure’. In their defense, it does seem like there’s a bit more to the game than leveling, looting and progressing to the next combat encounter. Decisions in dialogue can apparently lead you down branching story paths. 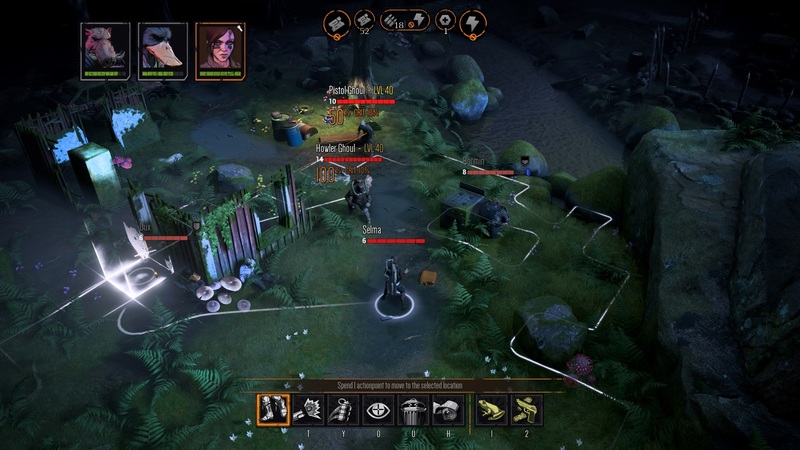 While the combat as pictured in the screenshots below is clearly XCOM-inspired grid-bound stuff in battlefields full of conveniently placed waist or man-height cover, stealth and evasion play out in real-time, reminiscent of the Commandos series or the more recent Shadow Tactics. While the exact combat abilities of the trio (beyond the obvious ‘Bormin kicks stuff over’ conclusion we can draw from the trailer) are mostly unknown at this point, I do find Selma’s special power interesting. At first I assumed it was a chameleon-like camouflage ability, but given that it’s still up while she’s standing in the open in the trailer, it seems more like stone skin. It’d be pretty interesting if she served as both a high-mobility character and tank, clearing ground fast before armoring up to draw fire away from the Duck & Boar duo (together, the makings of a fine pâté) as they close in. As for The The Bearded Ladies Consulting themselves, while they claim to have poached some talent from Hitman & Payday’s teams over the years, I recognized the name of the studio for their work on a very much lesser-known PS3 game called Landit Bandit, a bizarre tongue-in-cheek pedalo-helicopter piloting game. 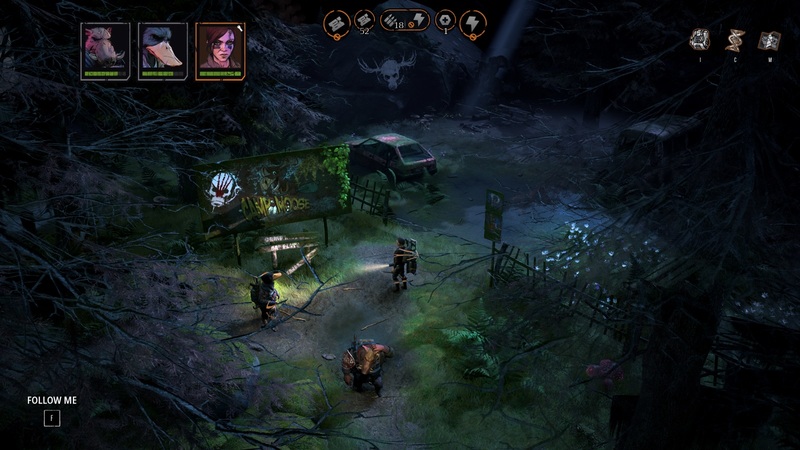 Given that Landit Bandit was first released in 2011, and little has been heard of the studio since then, I wonder if they’ve been hammering away at Mutant Year Zero the entire time. 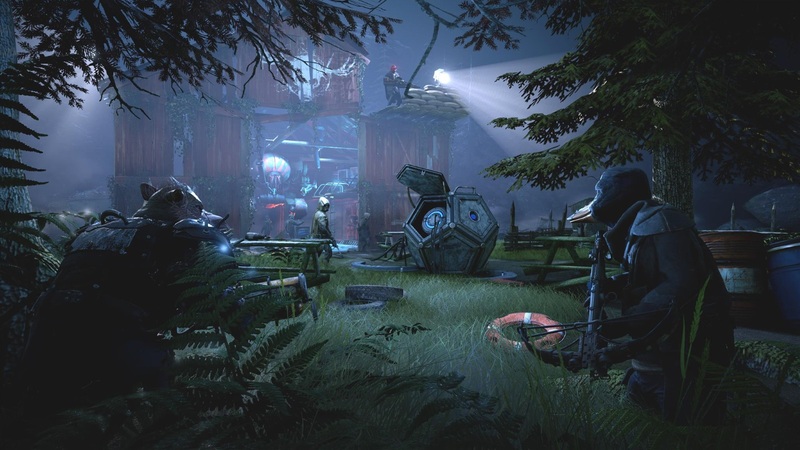 Mutant Year Zero is due for a 2018 release. While information is a little thin on the ground at present, Bearded Ladies will be demoing this vaguely furry post-apocalypse live (now there’s a sentence and a half) at GDC next month. Funcom have already stepped up to publish this one, and you can see a little more of the game on both the Steam store page, and the official site here.